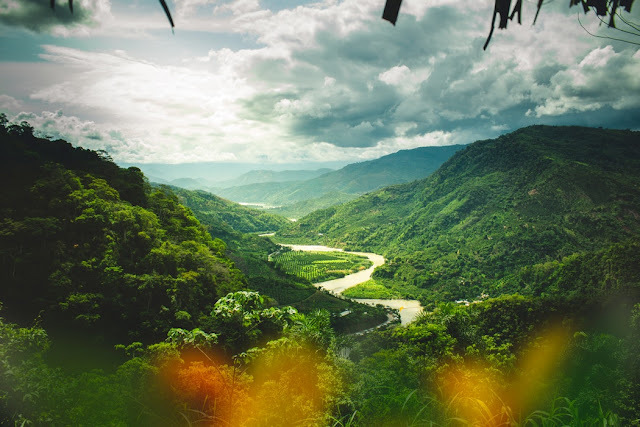 Book accommodation at a jungle lodge for an authentic Amazon experience, but if you don’t want to stay the night, take a river tour to witness the lush forest from a distance. Do visit the Manu National Park in the southern Amazon if you can, a protected area that’s home to over a thousand bird species and numerous mammal species. Any new culture is best explored by road, as it allows you the freedom and flexibility to travel at your own pace. 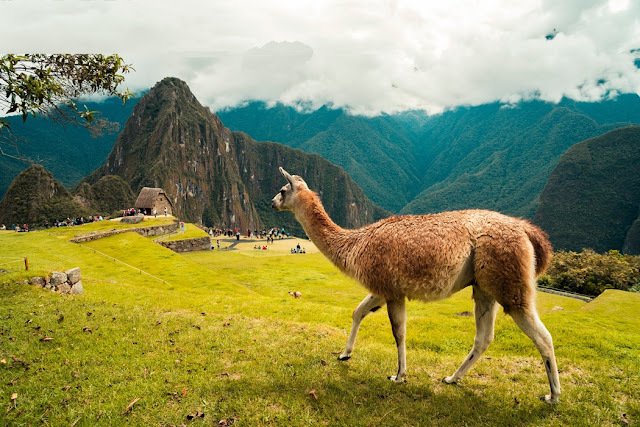 If you know how to ride a motorbike and have some experience of riding long distance, taking a motorbike road trip across the Peruvian Andes is one of the most adventurous things you can do while in Peru. For an exciting vacation off the beaten track, explore Peru’s varied landscapes on a fixed-departure motorcycle trip with Motorcycle Tours Peru, designed for riders who love riding the enviable Harley Davidson on challenging terrains. 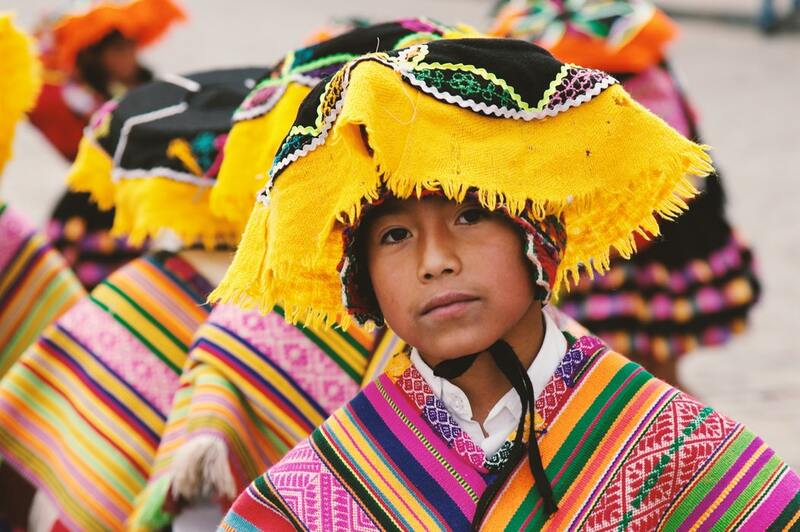 May to September is the best time to tour the Andean highlands on a motorbike. The best thing about booking a motorcycle road trip with a specialist travel company is that you won’t need to worry about the logistics, the route or other essentials, as you’ll have experienced local guides and trip leaders taking care of everything. The Peruvian coastline is thronged by surfers from across the world. While there are several beach towns that provide a perfect getaway for surfers on a vacation, the coastal town of Mancora is where you want to be. 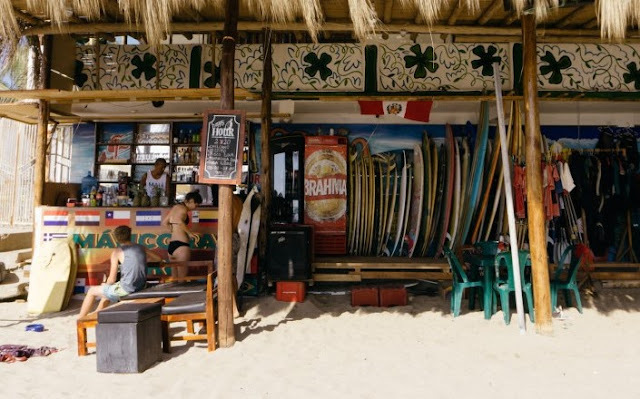 Located on the Pacific coast, this sunny town once used to be a quiet fishing village, until it was discovered by local and international surfers as the perfect spot away from the crazy crowds that throng Macchu Picchu. 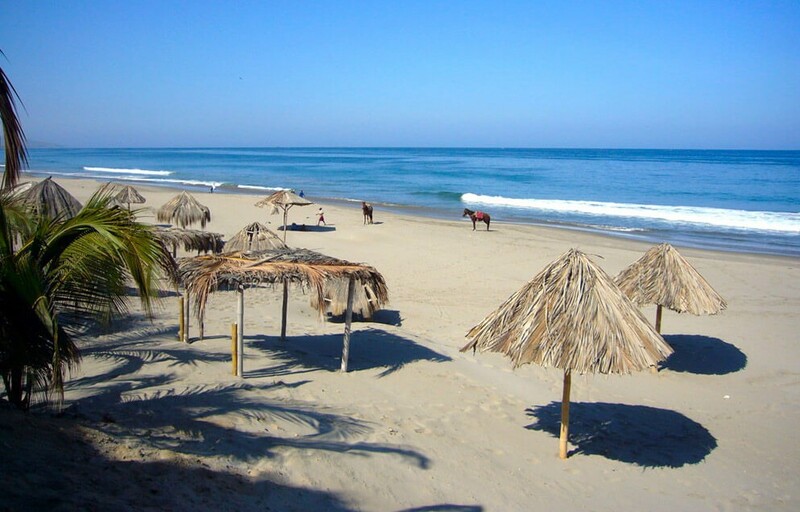 One of the best things about Mancora is its sunlit skies, which offer a respite from the country’s otherwise cloudy coastline, and it's all-year pleasant weather. Surfers love Mancora as much for its perfect waves and warm water as for its happening nightlife. If you’re not a surfing enthusiast, spend your day kitesurfing, swimming with turtles, riding jet skis or rafts, or taking a mud bath.